Just arrived on trade! One Owner! 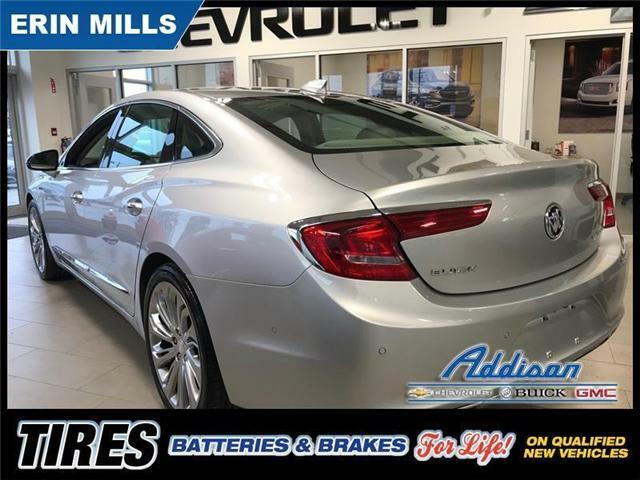 Elegantly sculpted proportions and a sleek, modern design, the all-new 2017 LaCrosse is the epitome of true craftsmanship. 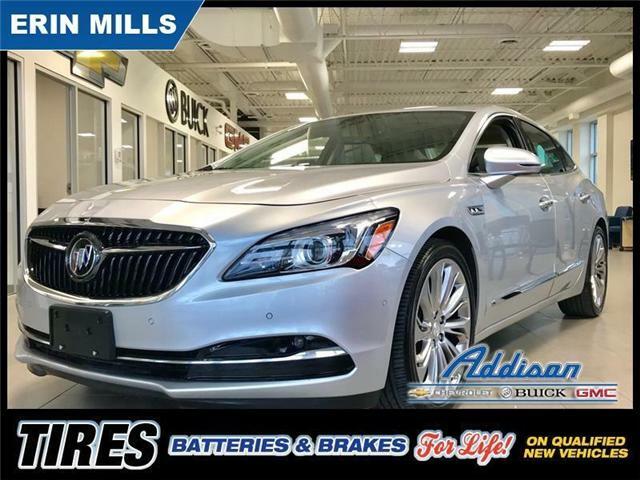 This 2017 Buick LaCrosse is fresh on our lot in Mississauga. 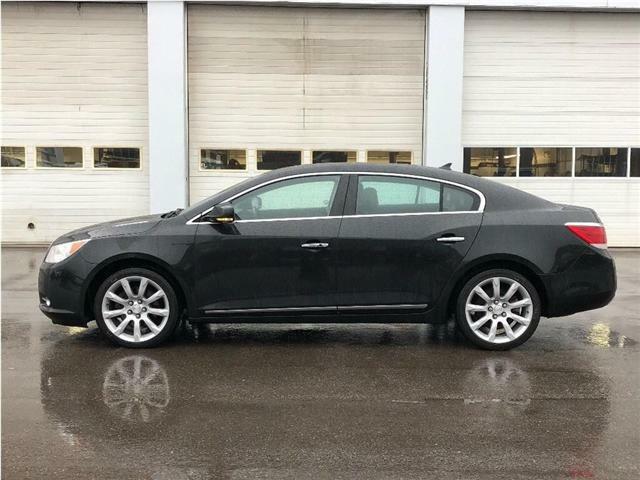 accident free in excellent condition. 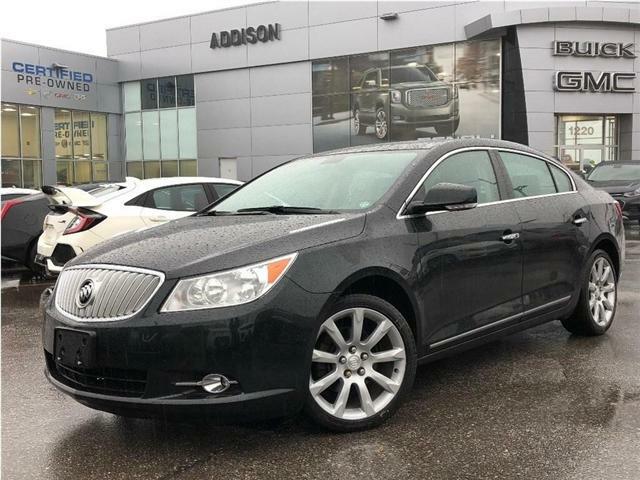 Fully equipped CXS model including, 3.6 litre engine, heated & ventilated leather seats, panoramic sunroof, heated windshield, Harman Kardon sound system plus more. Price is plus HST & licensing, no other hidden fees.